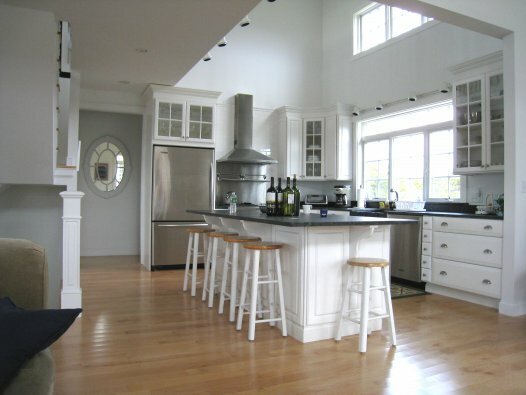 The Beach Plum is a wonderful light-filled home for a summer vacation on Martha's Vineyard. Near the bike path between town and beach, bicycle to the village center of Edgartown and not worry about looking for a parking space. Or, bicycle on the path all the way to the beach and back home. This is a beautifully decorated and well appointed residence in a great location!